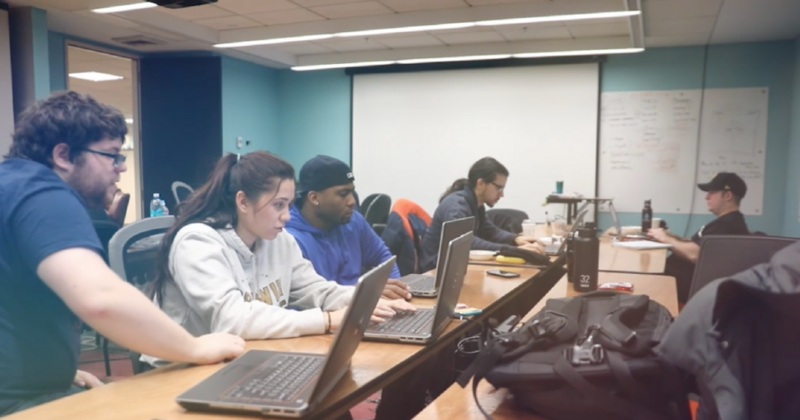 In the Community: Akron Urban League Ignite Program The Akron Urban League has partnered with We Can Code IT for their Ignite IT program, bringing training for individuals interested in careers in information technology. 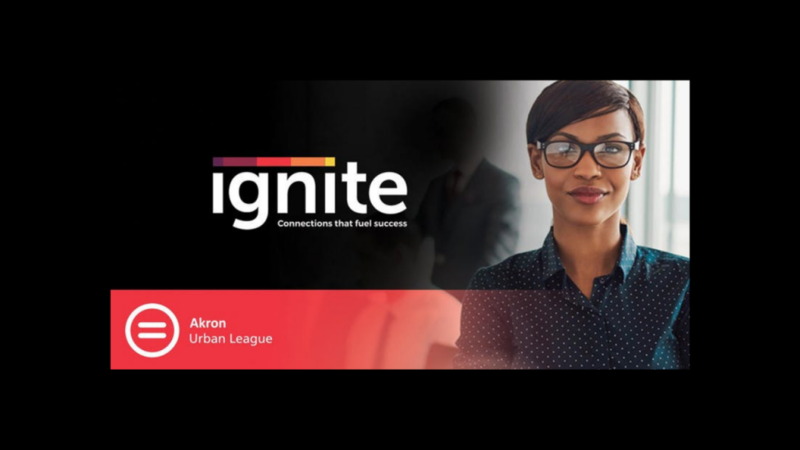 “Ignite is more than a workforce development program, it is a community need that promotes economic self-reliance and social empowerment, which are the pillars of the Akron Urban League’s mission…” – Larry D. Chadwick, Interim President & CEO of Akron Urban League If you’re an Akron resident looking for new career and education opportunities, this program might be for you! 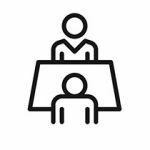 Learn more about how you can benefit from this program at the Ignite Open House and Informational on February 6 from 5:30 pm – 7:30 pm. 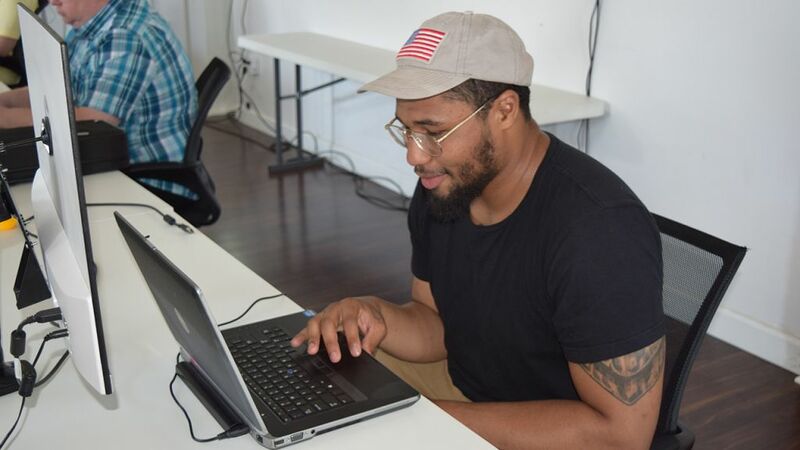 Cleveland and Columbus Coding Bootcamp Accepts Post-9/11 GI Bill®, Chapter 33 The Post-9/11 GI Bill® offers education and training benefits to Veterans, Service members, and their families who served at least 90 aggregate days on active duty after September 10, 2001, or were honorably discharged from active duty for a service-connected disability. 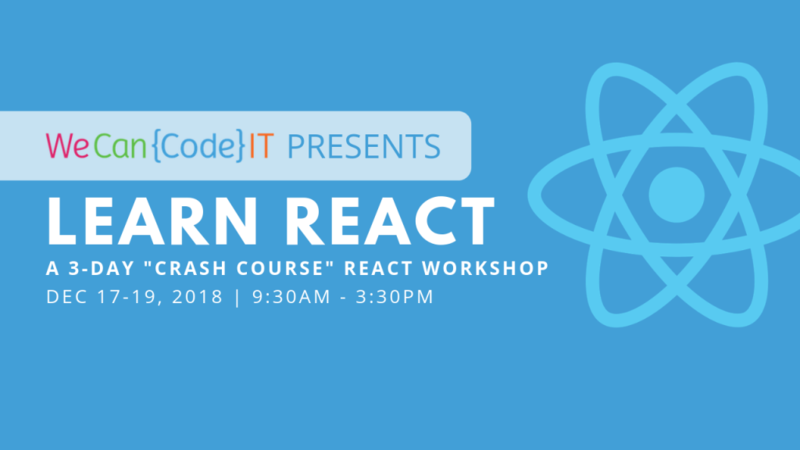 Learn React Workshop Join We Can Code IT for a 3-Day Learn React Workshop! 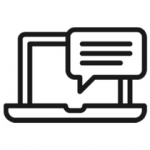 Register Now Why learn React? React’s popularity has skyrocketed recently. 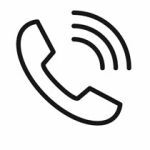 As a result, employers are looking for devs experienced with it. The 2018 StackOverflow Developer survey found React to be one of the most loved technologies. 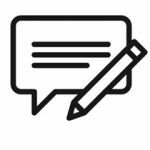 React’s component-based architecture greatly simplifies the development of user interfaces. Cleveland Coding Bootcamp Financing We Can Code IT Partners with City of Cleveland to Offer Tech Training Grants for Low-Income Residents Three of the top five most in-demand occupations are in software development and computer programming – yet some low-income residents in Cleveland may not have the skills needed for the booming tech industry. 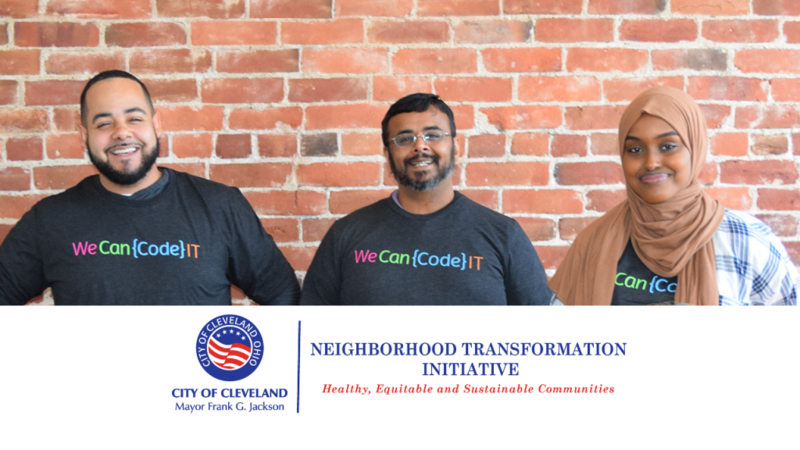 A new collaboration between We Can Code IT and the City of Cleveland aims to change that by offering affordable training for residents who want to enter the lucrative tech field.